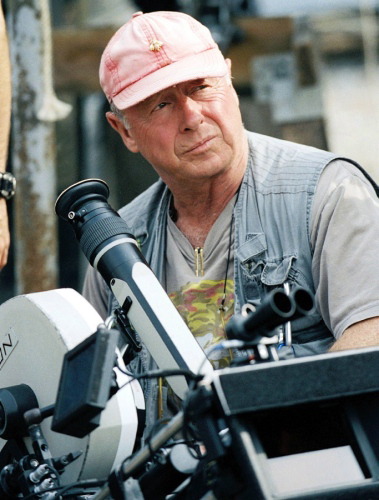 Shocking and sad news about Tony Scott. His films entertained millions. Personally, True Romance and The Hunger are huge favorites. Huge. What a loss. 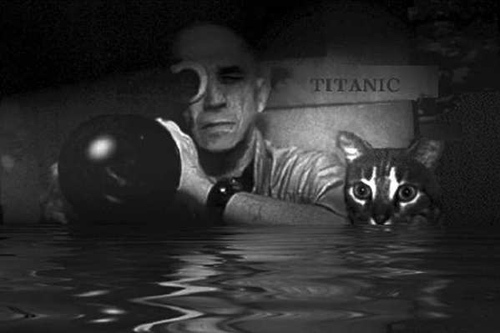 No film student can truly claim a love for the medium if they haven’t at one point been in awe of and inspired by Chris Marker. Of course, one wishes more film makers took away the proof that less can be more. Marker made his two most influential films, La Jetee and San Soleil with limited budgets and technology, creating something unique and exciting through inventiveness and vision. But vision can’t be taught and Marker was a rare gift to film. 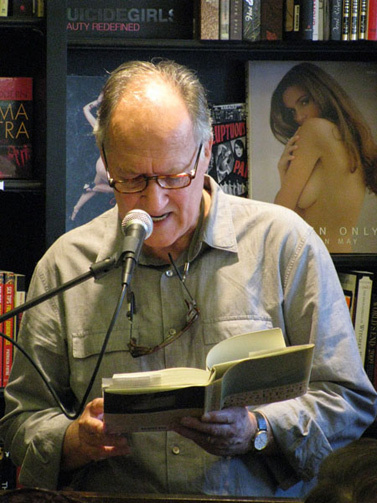 I’ve said for years that I could listen to Werner Herzog talk about anything for hours… Much to my surprise and delight, listening to Werner Herzog talk about anything has become an Internet trend! The latest? He discusses the amazing stupidity of chickens. If you are craving more Werner, try one of our favorites: Burden of Dreams or the short doc Werner Herzog Eats His Shoe. That elegant nose, those cloudy sky eyes, those sultry lips… It’s Christy Turlington of course. Softer than Stephanie, more approachable than Linda, and classier than Cindy, she was the supermodel of the nineties that everyone could love. Whether she was in her undies as the face of Calvin Klein or decked out in head to toe sequin Versace, she has an aura of tranquility and gracefulness (must be all that yoga). While I won’t get into my less than glowing opinions on her husband’s work, Turlington herself is an inspiring advocate and documentarian whose causes include lung cancer awareness and international maternal health. 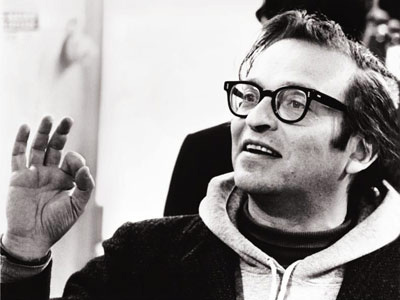 Iconic director Sidney Lumet passed away this week. He left behind some great ones so if you’re planning a Lumet marathon, be sure to include my two favorites: Network and Dog Day Afternoon as well as 12 Angry Men, When the Devil Knows You’re Dead and The Fugitive Kind. Serpico is one of his most hailed but not my personal top pick. 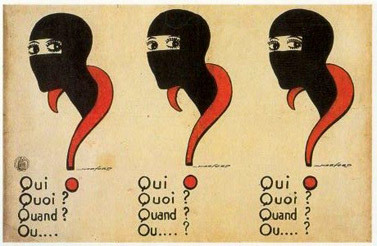 The exquisitely exotic and gothy Musidora (born Jeanne Roques) was introduced to me by this week’s movie pick, Irma Vep which imagines a fictional remake of Les Vampires, the silent serial that made Musidora famous in France in the early 1910’s. With her heavily kohled eyes and gorgeous alabaster skin, she shines in the dramatic styles she donned. 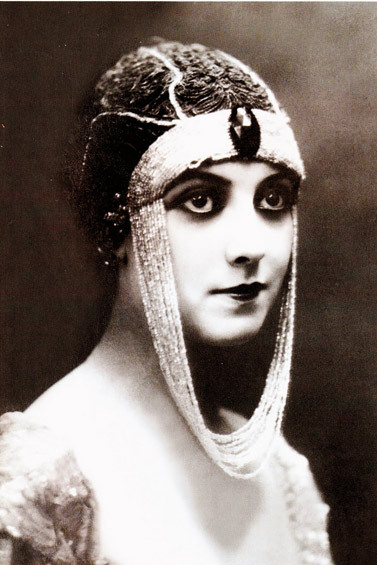 Aside from her stunning looks and personal style, though, she was quite a pioneer in the cinematic world. At a time when women rarely worked beyond the roles of actress or costume designer, she was both a director and producer. Many of her works are sadly lost. 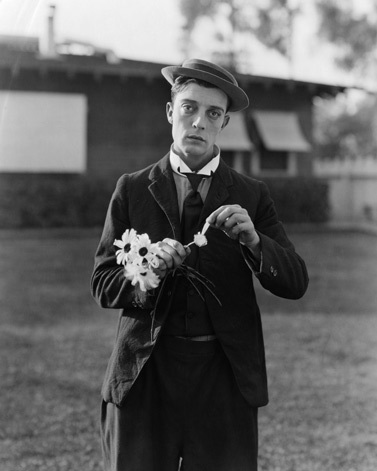 Buster Keaton has been called “as beautiful but as inhuman as a butterfly” a fitting and poetic description of my personal favorite comedian of his time and genre. 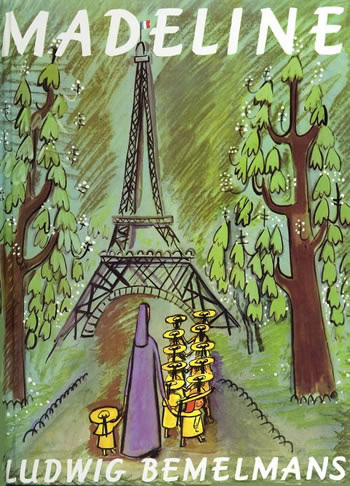 While his life was not all roses (he struggled with alcoholism) his work was influential and bring happiness to many. His heyday was the 1920s but he continued to work well into his later life. My personal favorite appearance is as one of the “Waxworks” in Sunset Boulevard. I adore anything to do with Werner Herzog so the idea of him lending his existential fatalism to children’s books makes me happy. I kind of wish they had gotten the actual Herzog, just because I adore his voice and even a decent impersonation doesn’t compare, still that’s splitting hairs, and comedian Ryan Iverson does get the language right as he expounds on the maturing rituals of young French girls. 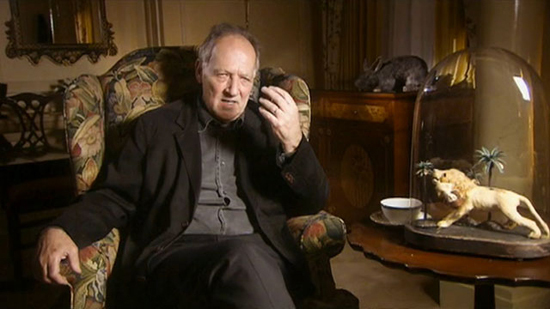 By the way I also found this video of Herzog shrugs off a bullet wound mid interview. The man is insane and wonderful! 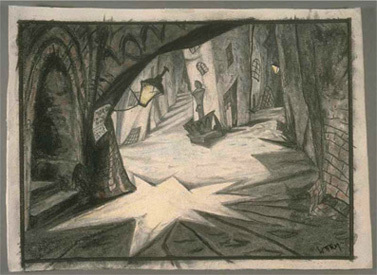 After a series of all day meetings, tucked into my hotel bed, I found the perfect time (I could only manage to stay awake for a little over an hour) and mental place (I didn’t want to hear any one talk for a while) to watch the silent expressionist classic, The Cabinent of Dr. Caligari. 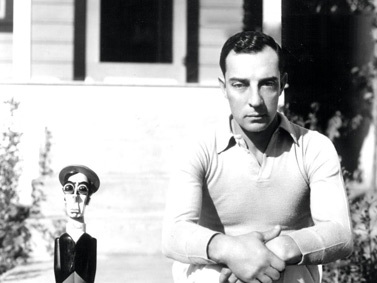 Warm’s other achievements include The Passion of Joan of Arc, and a moody favorite of mine, Vampyr. Below/after the jump see stills from both Caligari and Vampyr. 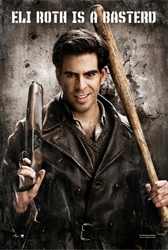 As a long-time fan of horror films, I have to say that I've just never gotten on the relatively recent torture bandwagon and greatly prefer other sub-genres and wish the fad would give way to better stuff (see this week's movie pick). And I never trust any dude with a vigorous and vainglorious daily muscle-man work-out routine. Still, one can't always expect good taste to go with good looks. Everyone my age was deeply saddened to learn of the sudden passing of the man who gave a mainstream voice to contemporary teenage angst, woe and hilarity. 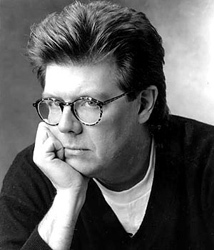 John Hughes left behind so many iconic characters and scenes that will forever be ingrained in our collective memory that it's easy to forget his later creative drought. Sixteen Candles, The Breakfast Club, Ferris Bueller's Day Off, Pretty in Pink?my god, the man was a genius. Our hearts go out to his family; I know we're all deeply grateful for his amazing legacy. Hands down, this foot chase is the best action sequence I’ve ever seen. 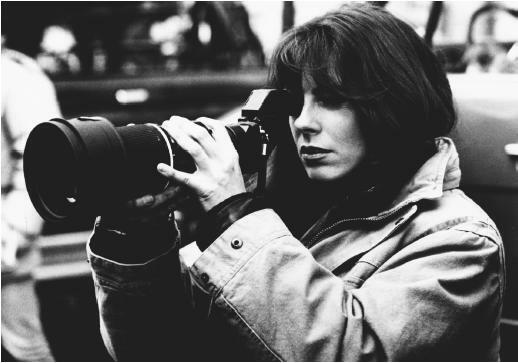 It’s no secret that I love Point Break, but I really love its intellectual director, onetime wife of the (I assume) insufferable James Cameron, Kathryn Bigelow – just listen to her discuss Near Dark. While it’s true that Strange Days wasn’t quite what I hoped for and I skipped K-19: The Widowmaker altogether, there’s tremendous buzz building up around the Hurt Locker, and I’m really looking forward to seeing it.